After the initial rush to the cloud, many firms are discovering it’s not cheaper and are taking workloads back to their data centers, a Nutanix survey finds. A new survey by cloud software vendor Nutanix finds that most firms are embracing the hybrid model, but few have actually achieved it. And many are shifting their workloads back on premises because of cloud costs. This was Nutanix’s first global Enterprise Cloud Index, so it doesn’t have historical data by which to measure, but its initial findings match what we’ve known for a while. The hybrid cloud, a mix of on-premises and public cloud computing, working in tandem is the preferred method for most firms; 91 percent to be exact. But only 18 percent of firms surveyed said they have that model today. One reason is that app vendors make it hard to operate in hybrid mode, said Wendy Pfeiffer, CIO at Nutanix. Interest in hybrid, though, is growing, with 19 percent of companies surveyed using it now, which should rise to 26 percent in 12 months, and to 41 percent in 24 months. Application mobility across any cloud is a top priority for 97 percent of respondents, with 88 percent saying it would “solve a lot of my problems.” Of course, that’s one of the vendor lock-ins Pfeiffer talked about. An interesting development is the return of apps from the cloud to on premises. Many companies that moved to the cloud to reduce costs got nasty sticker shock. The survey found that organizations that use public cloud spend 26 percent of their annual IT budget on public cloud computing, just 6 percent using public cloud came in under budget, and 35 percent overspent in their use of public cloud resources. Why? It's because of the cost of reserved instances. Many apps start in the cloud in a virtualized instance like Amazon EC2, but once developed and running regularly, they need a more permanent home, especially if this is a high-scaling app. So, the customer moves to reserved instances, where more resources can be brought to play and the instance is permanent, not temporary. And while cloud service providers offer discounts up front, the costs still can add up fast and become unexpectedly expensive. It took a few years of living in the cloud for enterprises to finally get some historical data and compare cost models. Companies that moved entire CRM systems and associated systems to the public cloud found after a few years the savings were not there once they moved to reserved instance mode and began to move workloads back on premises. “What I’m seeing is owned data centers that were standing a little emptier than before are starting to fill back up again,” said Pfeiffer. 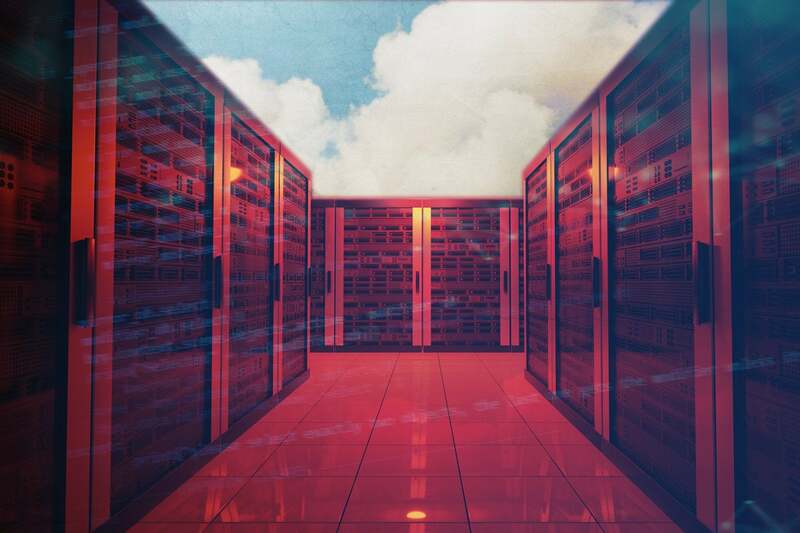 As workloads move back into private data centers, companies need to balance out their capex vs. the operating expenses of being in the cloud, particularly reserved instances. “The question becomes is it more cost effective for me to make those purchases and execute against my own capex and opex targets or more cost effective to pay those same fees to a service provider,” said Pfeiffer. The survey was conducted with 2,300 respondents from multiple industries, business sizes, and geographies in the Americas, Europe, the Middle East, Africa (EMEA), and Asia-Pacific and Japan (APJ) regions.